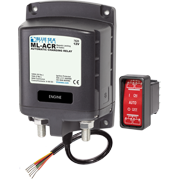 The ML-ACR (Automatic Charging Relay) and ML-RBS (Remote Battery Switch), when paired, offer complete battery management of large battery banks with the push of a button. 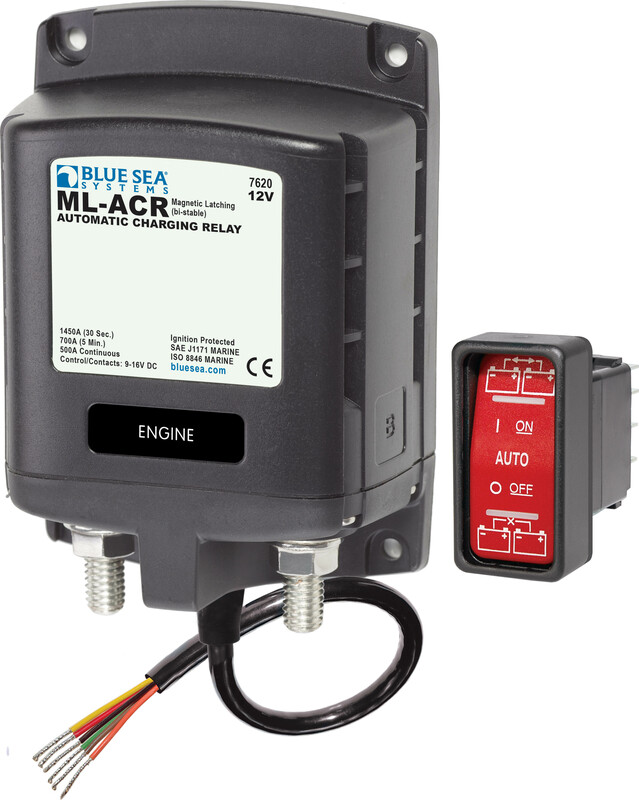 In addition to automatically sharing the charge from an engine’s alternator between the start and auxiliary battery, the ML-ACR control switch provides momentary battery combining to assist with starting in the event of a low engine battery. 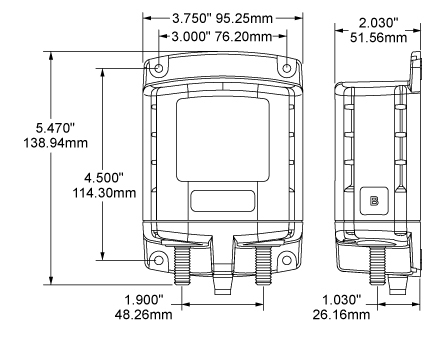 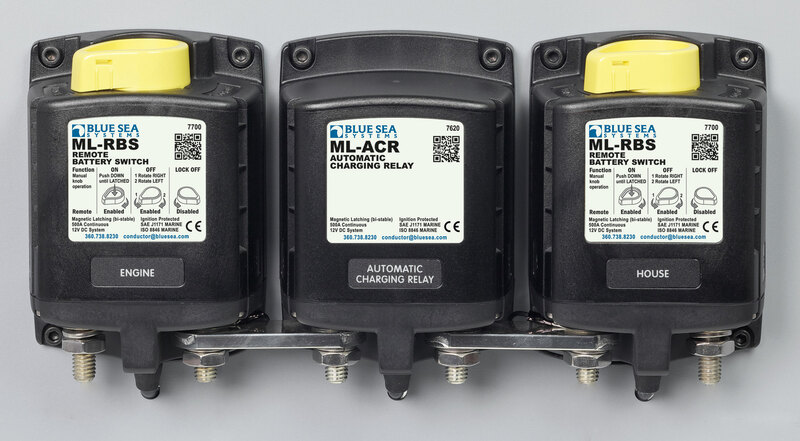 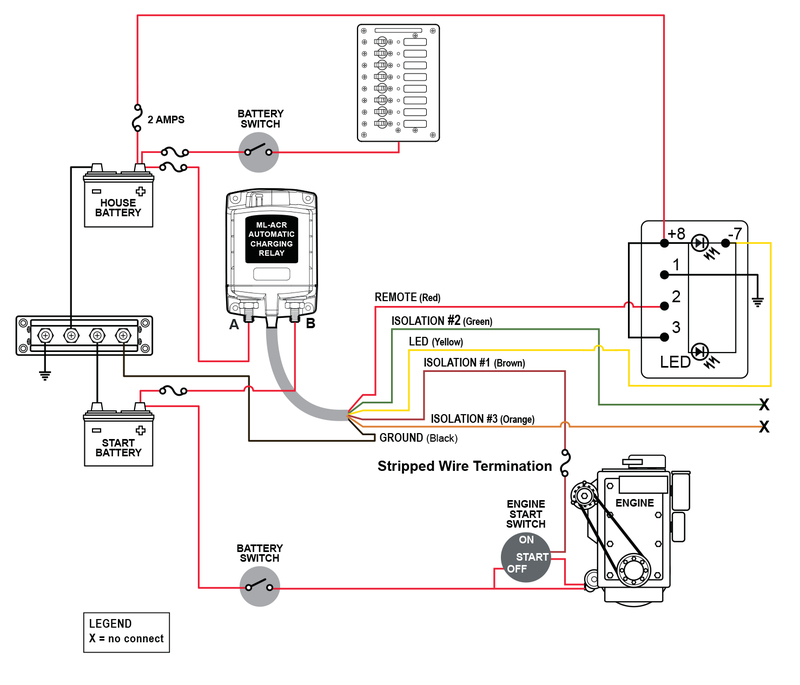 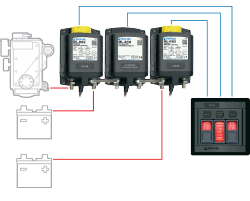 Multiple remote battery switches can be easily connected to the ML-ACR with the optional Paralleling Link Bus for a complete remote battery management Subsystem.